The legendary Carroll Shelby (born 1923) is best known for his involvement with the AC Cobra, Ford GT40 and performance Ford Mustangs but in the 1950s he also had a career as a racing driver himself, even winning the 1959 24 Hours of Le Mans. He also started eight F1 races across 1958 and 1959 with a best finish of fourth at the 1958 Italian GP - though as it was a shared drive (with Masten Gregory) he scored no points. Adrian Sutil (born 1983) spent pretty much his entire career with the same team as it transitioned through a variety of owners. 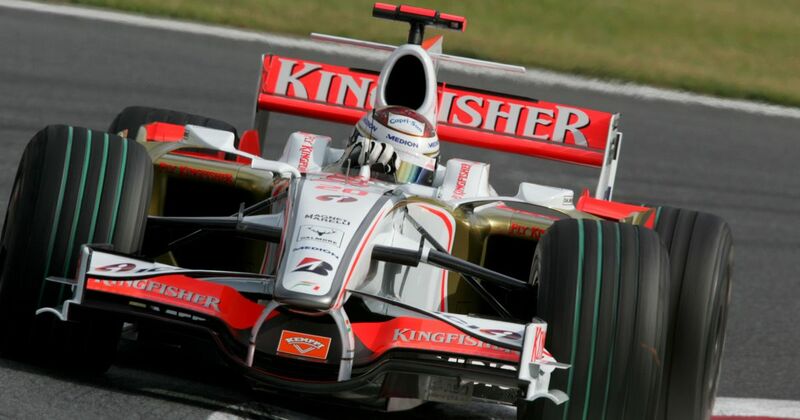 After being a test driver for Midland in 2006 and was promoted to a race seat as the team became Spyker the following year, and then Force India in 2008, where he stayed for the next four seasons. 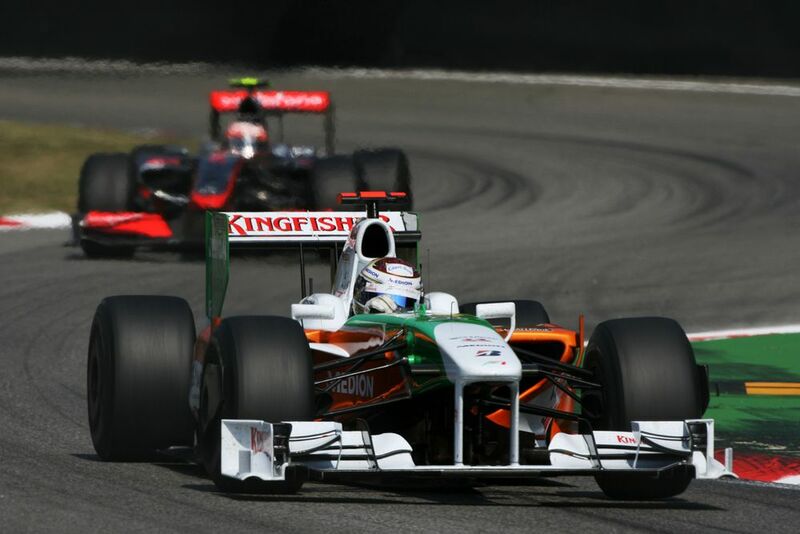 After missing out on a drive for 2012, Sutil returned to Force India in 2013 and surprisingly found himself leading more laps of his return race in Australia than anyone else except eventual winner Kimi Raikkonen. In 2014, Sutil finally left the Force India stable for Sauber, scoring zero points in what would be his final F1 season. Kazuki Nakajima (born 1985), son of 1980s driver Satoru, made his debut with Williams towards the end of 2007, thanks largely to his Toyota connections (yes, as weird as it sounds, Williams once race Toyota engines). In 2008 Nakajima scored nine points and generally showed quite well against teammate Nico Rosberg, but was dropped after failing to score at all in 2009.